India, due to a surge in oil prices and a falling rupee, is at the top of FPIs' selling radar. The strength in the US economy and a spate of Fed rate hikes has left emerging markets vulnerable to FPI outflows. India, due to a surge in oil prices and a falling rupee is at the top of FPIs' selling radar. Rising bond yields and earning yields' failure to catch up is another worry. At Rs 25,000 crore October's foreign outflows are the highest in 2018. The silver lining is that retail faith in equity mutual funds is intact despite funds paying poor returns in 2018. 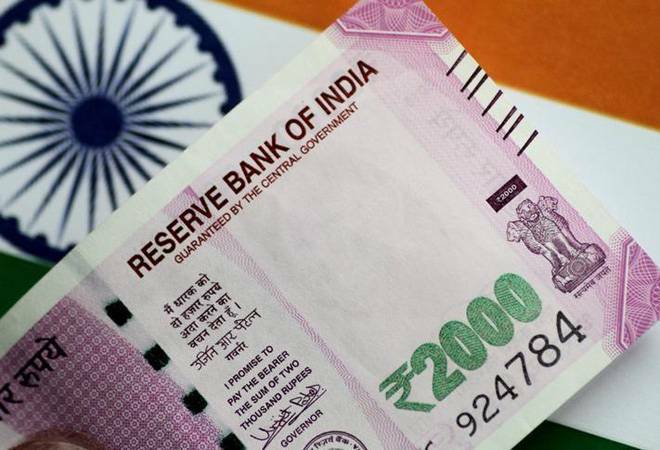 This reflects the confidence with which domestic institutions have been pumping money in the stock market, which stands at Rs 21,019 crore month-to-date, a jump of 68 per cent over the full last month. The BSE Dollex, a benchmark for FPI returns, has slumped 15 per cent year-to-date, even as the BSE Sensex is down 2 per cent. Given weakening macros, domestic flows seem to be the only saviour from the FPI assault.